With Pella Windows and Doors by Michael's Homes, you get beauty, innovation and durability. Each Pella® product is designed with care, built with passion, and backed by an expert warranty. We understand the process of choosing new replacement windows and doors for your home can be an overwhelming process, that's why we're here to help. We can answer all of your questions and even advise you as to the best window or door for your needs. Your new products are backed by an industry-leading product warranty. 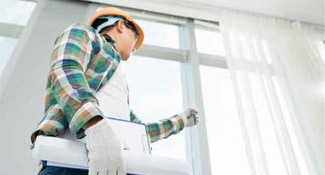 ​Click the link to see what Pella® Replacement Windows and Doors can do for you! 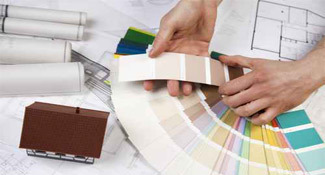 See how easy it is to plan your remodeling project with Michael's Homes. We take the stress out of home renovations. Contact us today for your no-obligation consultation. We'll answer all of your home remodeling questions. Our streamlined and refined process takes the guesswork and stress out of every home renovation project.